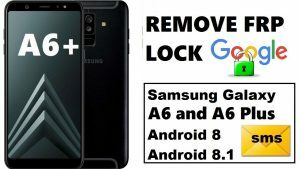 This entry was tagged bypass google account a6 a605 android 8, frp lock samsung a6 a605 android 8, remove google account samsung a6 a605 android 8. Bookmark the permalink. Proudly powered by nckreader.com | www.nckreader.com 2009/2019.